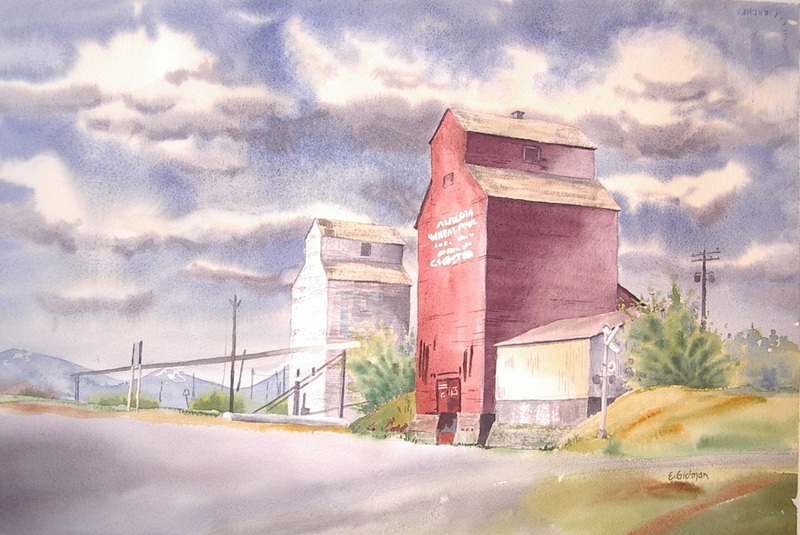 Grain Elevators are majestic. Even though many elevators are getting run down or even removed, several have been converted into other things such as Art Galleries. 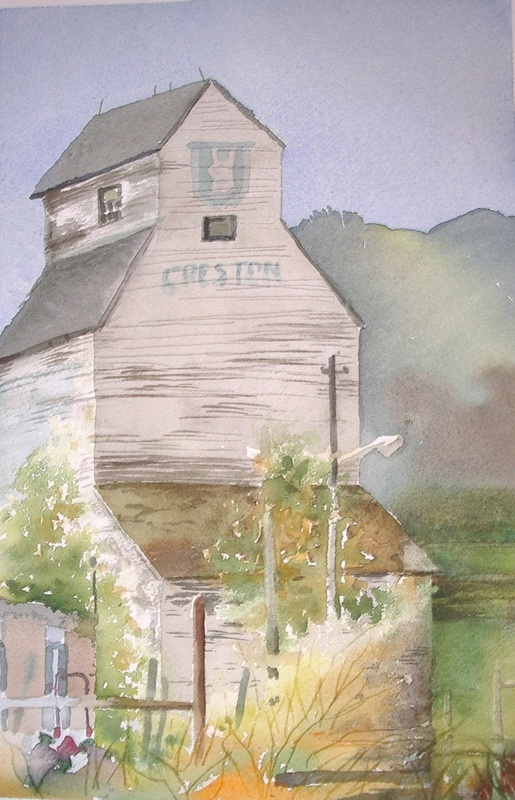 Although these particular elevators depicted in these paintings are no longer used to store farmer's grain, the community of Creston continues to be much involved in food production as it has throughout it's history. 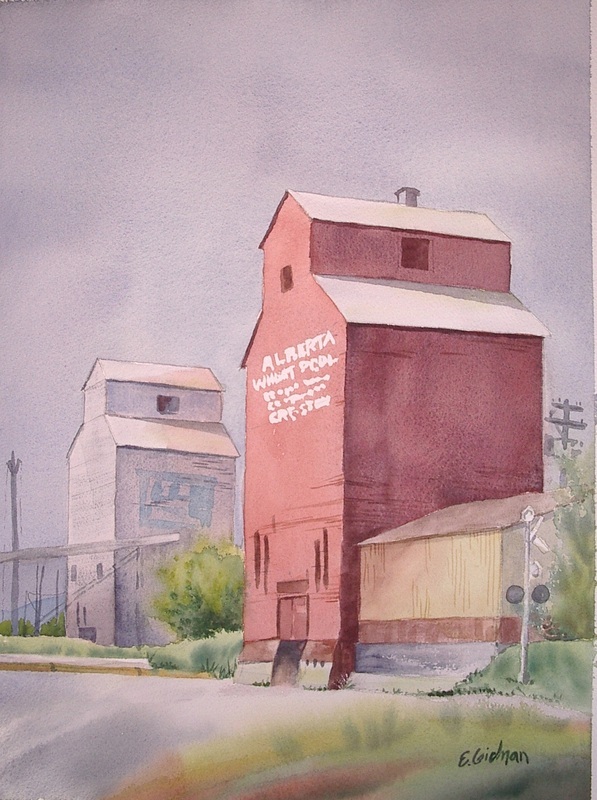 This series of Grain Elevators pays tribute to the importance of agriculture in communities both past and present.